I’m pleased to be part of the From The Ground Up initiative in the Faculty of Education at Simon Fraser University Surrey. To support our Faculty’s goals of enriching our scholarly community and learning more about our colleagues, each seminar involves one of our community members sharing about their current and past research projects and interests. 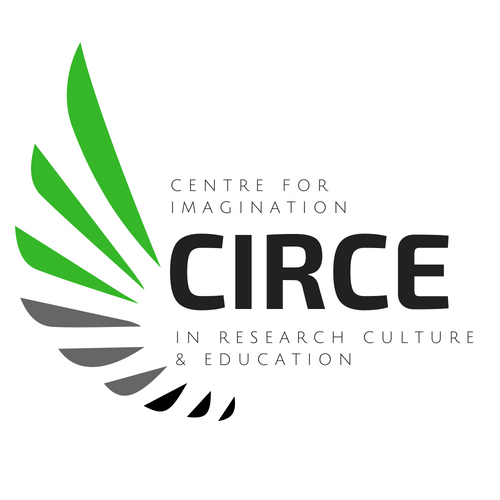 I’m posting about this initiative on behalf of CIRCE–[sur-see]–SFU’s new Centre For Imagination In Research, Culture and Education–a hub for imaginative research and practice. At this session Dr. Engida Gebre shared his story—his educational background, and a bit about his past and current research projects that focus on STEM education, learning contexts, data literacy and representation. This post includes a few quotes, brief synopses of his ideas, and links you can use to learn more about Engida’s research. Right from the start of the seminar Engida emphasized the important connection between learning contexts and student engagement. To the question, What is the most important word in education? Engida said he will always reply: Context. Engida has a broad and inclusive understanding of the term “context”. His understanding connects what is learned and how students engage. He framed context not just in terms of the presence or absence of technology. Context refers to what each student brings to the classroom and how they use these experiences to understand, to know and transfer. Engida describes himself as a learning scientist. His past and current research projects focus on learning contexts, learning technologies, student engagement and data literacy. In terms of learning technologies, he argues that we must look at the process, not the hardware or software if we want to unleash the potential of technology for education. When it comes to technology, what is most important for student learning is what and how they are engaging with/using technology. Engida argues that learning needs to mirror the process and practical nature of what we see happening outside of schools. Technology and context-sensitive pedagogy may bridge what is happening outside schools with what is happening inside schools to improve learning. One research project Engida described revealed the positive impact of agency on student engagement; students were given real choice in determining and structuring their learning activities. 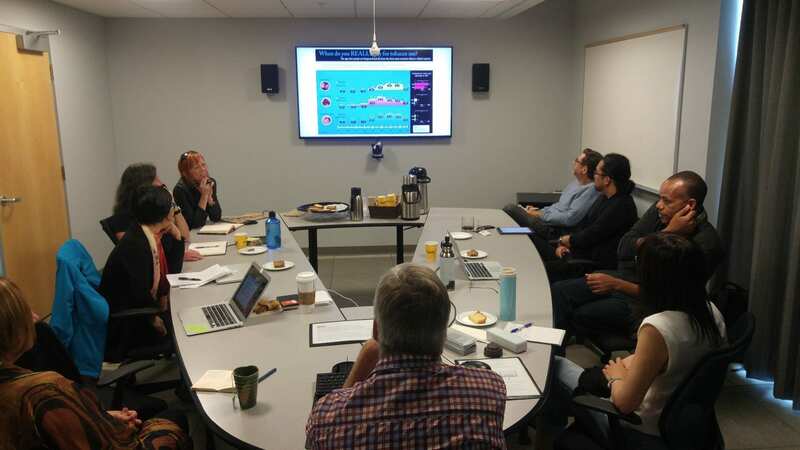 Agentic Engagement is when the affordances of different technological tools intersect with students’ choices and, as a result, support engagement. One key argument Engida made: The challenge, of course, is that educators can’t define students’ “context” (what they bring—this is too personal, socio-cultural, historical)—so we need agentic engagement (students given choice to impact their context). The STEM literacy through infographics project (for which Engida is the co-Principal Investigator), is a collaborative project between University of Colorado Boulder, Simon Fraser University, Saint Louis University, and TERC) that involved 845 students and 36 teachers from Colorado, Massachusetts and Missouri over 2 years. 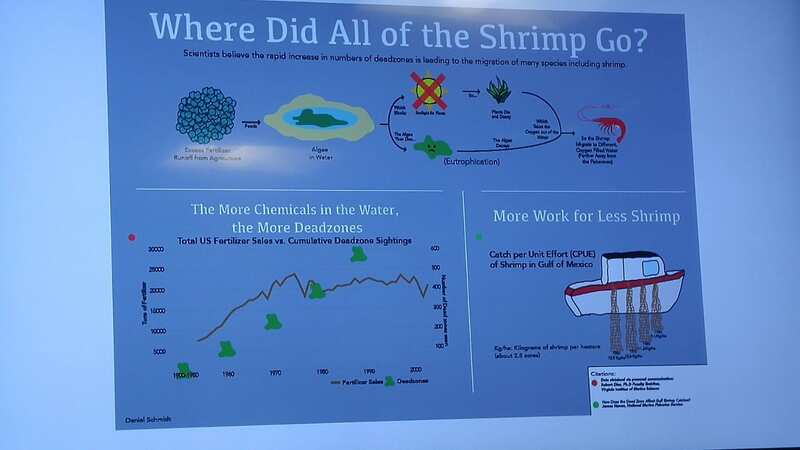 Students were asked to choose a topic, search for data, organize the data and create infographic-based science news. For more information about the project, visit the project website. The website has resources for students and teachers. The project has been funded by the US National Science Foundation (NSF). raising students’ skills for learning from resource-rich environments. Some main findings: students’ contextualize their learning to address personal and communities concerns; they contextualized in terms of what science says about the issue; and they contextualize learning in terms of representation—communicating their understanding to peer audience. Engida also described a research project based on the questions: What do students actually do while learning with technology? How do these activities relate to expected learning outcomes? In the context of higher education, Engida researched how professors’ views of effective teaching related to the way they design their teaching in active learning classrooms (with graduate/undergraduate students). Source: Gebre, E. Saroyan, A. Bracewell R. 2014 Students’ engagement in technology rich classrooms and its relationship to professors’ conception of effective teaching. British Journal of Educational Technology, 45(1), 83-96. In the context of secondary education, Engida published about how infographics can be used as learning tools for students to organize and communicate their understanding of a phenomenon. Source: Gebre, E. (2018). Learning with multiple representations: Infographics as cognitive tools for authentic learning in science literacy. Canadian Journal of Learning and Technology, 44(1), 1-24. I left this session of From The Ground Up feeling inspired—it is always a pleasure to learn from colleagues and to consider the meaningful ways we may collaborate. Stay tuned for more research on Learning Technologies and student engagement through The Centre For Imagination In Research, Culture & Education. Don’t miss a thing: Join the CIRCE email list here. 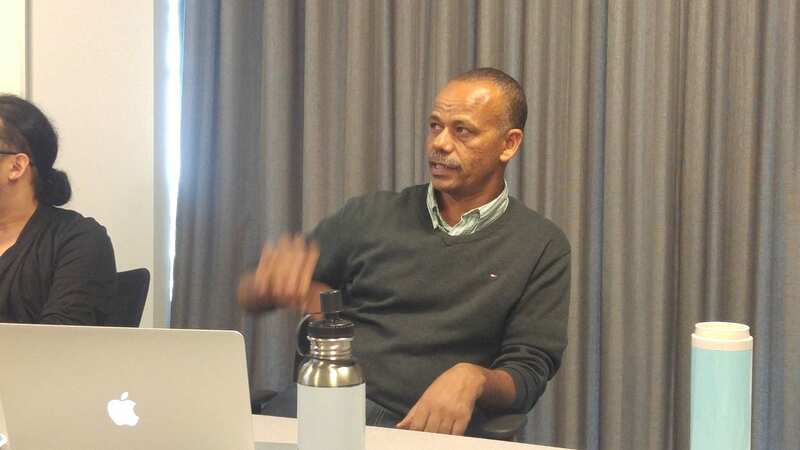 Dr. Engida Gebre is an Assistant Professor in the Faculty of Education at Simon Fraser University. His research focuses on learning technologies, designing learning environments, and STEM/Data literacy for young adults. Engida received his PhD in Learning Sciences from McGill University and his MSc. in information technology and BSc in education from Addis Ababa University (Ethiopia). Before coming to SFU, he worked as a research associate at the School of Education, University of Colorado Boulder, where he is still involved in collaborative research. For more information visit Engida’s website.